CAMPAIGNERS have voiced disappointment after the SDLP said it would be “premature” to sign a pledge opposing “gold mining with its toxic processing plant" in the Sperrin Mountains. The comments from West Tyrone assembly candidate Daniel McCrossan came after several election hopefuls in the area signed the Save Our Sperrins 'pledge and covenant' earlier this month. Some residents have voiced concern after it emerged that Dalradian Gold Ltd is planning to use cyanide at a proposed processing plant to extract gold from ore mined in the Sperrin Mountains. The plans are currently out to consultation. Political representatives from outside the district have also signed the pledge, with support coming from veteran Belfast UUP councillor Chris McGimpsey in recent days. 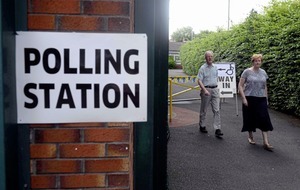 West Tyrone politicians who added their names at a recent hustings event in Greecastle included Sinn Féin's Declan McAleer and Ulster Unionist Ross Hussey. Former SDLP members Josephine Deehan and Patsy Kelly also signed the document, as did ex-Sinn Fein councillor Sorcha McAnespy, the Green Party’s Ciaran McClean, Alliance's Stephen Donnelly and Cannabis is Safer than Alcohol representative Barry Brown. 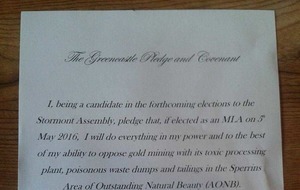 The pledge asks candidates to confirm that if elected they “will do everything in my power and to the best of my ability to oppose gold mining with its toxic processing plant, poisonous waste dumps and tailings in the Sperrins Area of Outstanding Natural Beauty". Mr McCrossan did not take part in the debate and has now confirmed he does not intend to sign the pledge at this stage. "In relation to signing a pledge to oppose the application, as public representatives we must all act responsibly and I have met with those that oppose the project but also with those that support it,” he said. “It would be premature to reach a conclusion or take a position while the consultation process is ongoing and until we have all the facts." 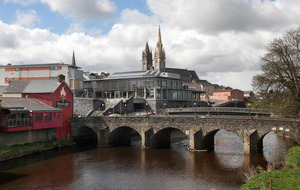 The SDLP man said he has met with Dalradian to discuss its plans. “Those discussions have been frank, honest and, at times, robust. 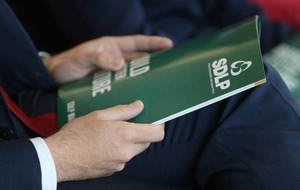 The SDLP will not shirk from holding any company to account and will not shy from pointing out to Dalradian when we feel they are under-performing or not answering the necessary questions,” he said. 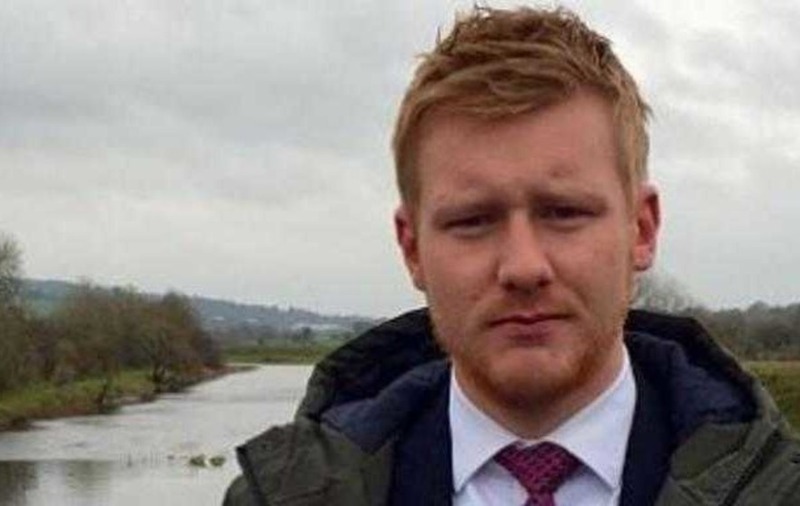 Cormac McAleer from the Save Our Sperrins campaign said he was disappointed that Mr McCrossan has not signed the pledge, but welcomed the support from Mr McGimpsey. A spokeswoman for Dalradian said: “It wouldn’t be appropriate for Dalradian to comment on any agreement between third parties. "That is a matter for the politicians, if elected, and their obligations to the Northern Ireland Assembly and their constituents."